Join Macdonald faculty, staff, students and alumni for the annual celebration of Sir William C. Macdonald, founder of Macdonald College, one of McGill's greatest benefactors and the fourth Chancellor of the University. What are the impacts of the choices we make when we buy our groceries? How do corporations make decisions on how to produce and distribute their products, and what impact do those choices have on our health? 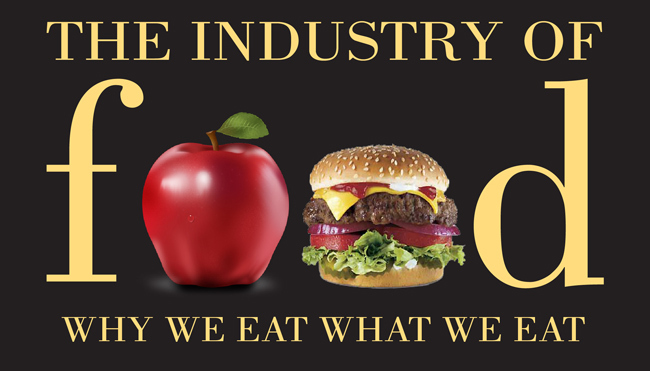 What are the economical impacts of our eating habits, not just on the food industry but on our national and global economy? Are there alternatives to the current model? What is McGill doing in order to provide alternatives to current consumption? Our three featured panelists - Professor Paul Thomassin, Ms. Andrea Donsky and Mr. Daniel Meikleham - will debate those and other issues. A Q&A period will follow the panel discussion.